The number one complaint I hear from women who wear or want to try a matte lipstick is how drying it feels on their lips. A matte lipstick just in case you’ve never worn one, is a lipstick that has a dry/ flat finish, free from shine or glossiness. Here are a few quick tips that I swear by that help my lips to feel moisturized without compromising the finish of the lipstick. Hope this helps! About 5 minutes before I need to walk out of the door, I wipe off any excess moisture from my lips then blot them down with a makeup wipe (or the back of my hand) don’t judge! I love the Equate Wipes ($5.97) from WalMart! They are dirt cheap (heeeyyy), get the job done, and are great for sensitive skin. I then fill my lip in completely with a lip liner that matches or compliments whatever shade of matte lipstick I’ll be wearing. This will help my lipstick last longer, amplify the color, and help absorb any leftover moisture from my lips. For fall I’ve been felling a little vampy so I broke out my M.A.C. 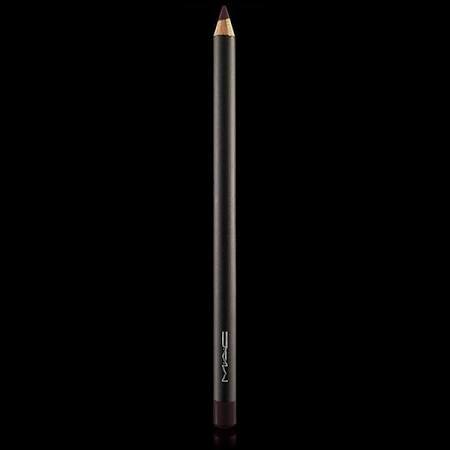 Nightmoth Lip Pencil ($16.00). Finally it’s time for the main event! I apply my lipstick and POW! I have the perfect matte pout and am ready to head out the door. If you dare to go dark, try out Wet n’ Wilds Vamp It Up Lipstick, ($2.29) it is simply GAW-JASSSSS (gorgeous), I can become a little overly dramatic when talking lipstick, my apologies. So let’s talk lips! What are some of your favorite matte lipsticks for fall? 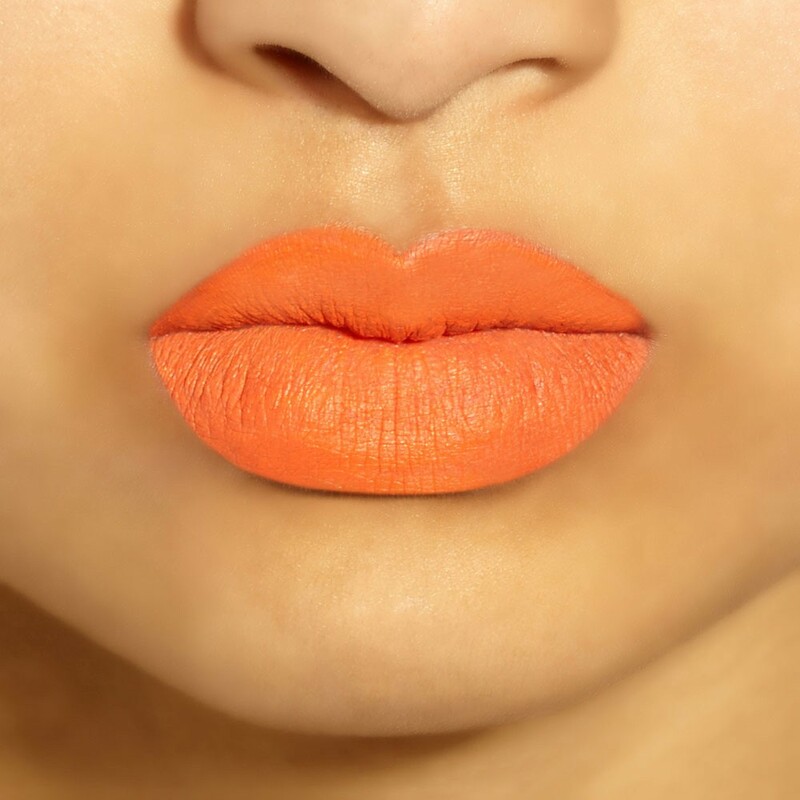 Do you have any other quick tips to achieving the perfect pout? Chime in ladies!